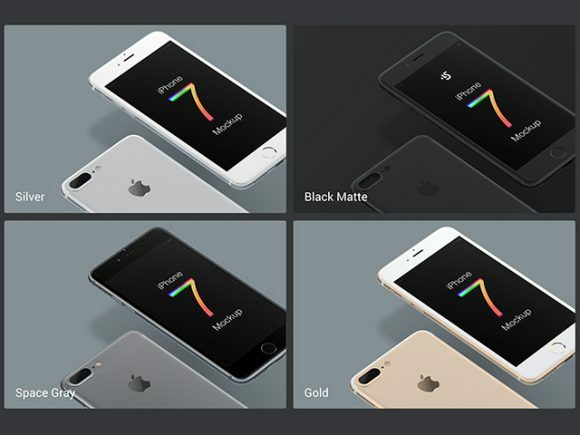 As many of you know, yesterday Apple unveiled the iPhone 7 and iPhone 7 Plus at its See You on the 7th media event in San Francisco. 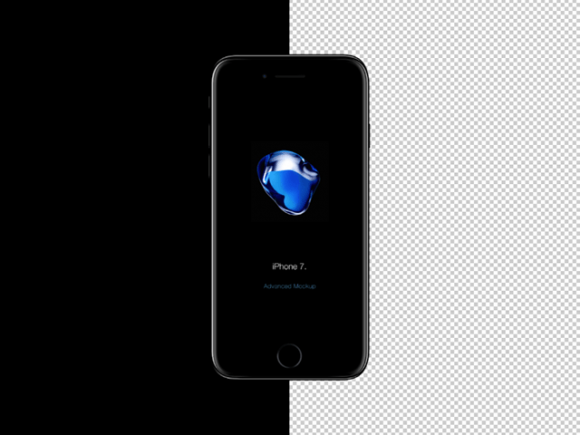 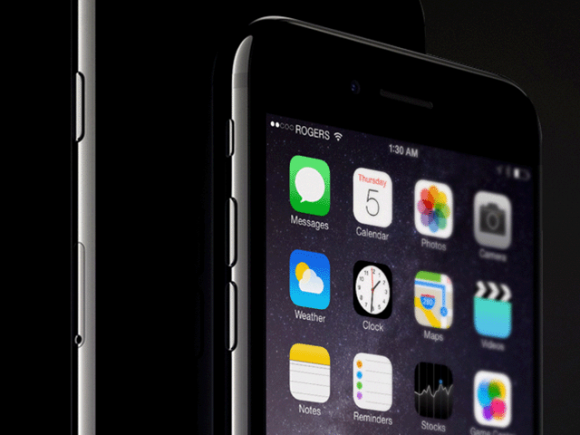 The smartphones have a stainless steel Apple logo and come in a new glossy jet black colour, as well as simple “black” (with a black Apple logo), alongside silver, gold and rose gold. 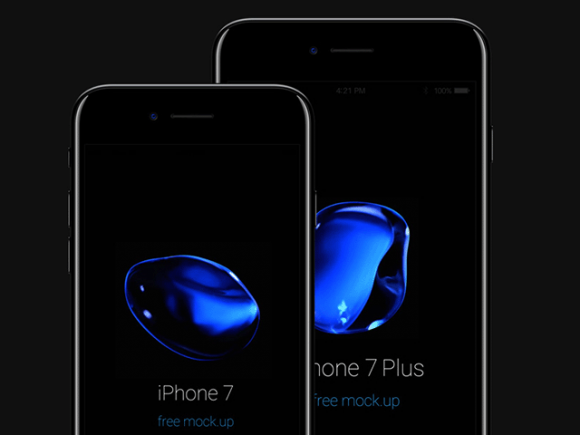 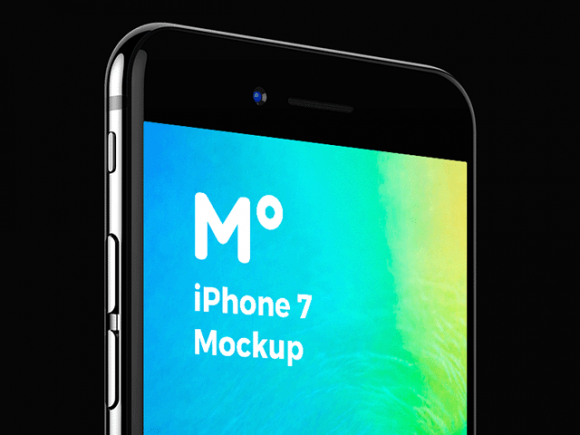 A lot of free iPhone 7 mockups have been coming out since yesterday, and here’s an early collection that may come in handy if you can’t wait to showcase your app in the new device! 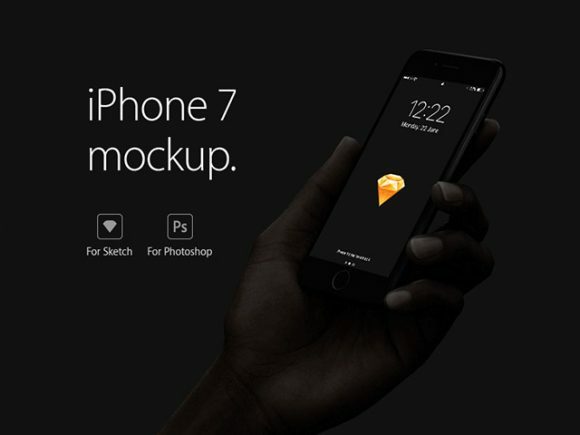 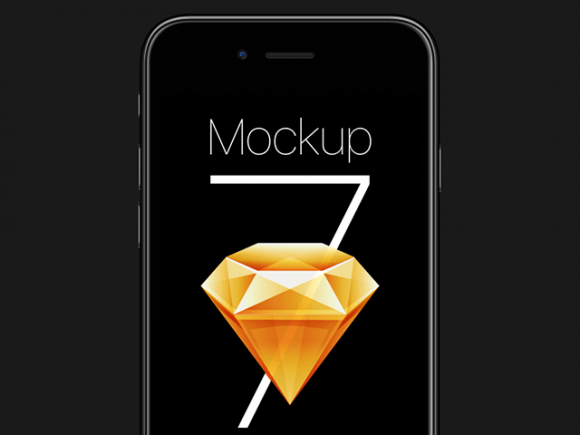 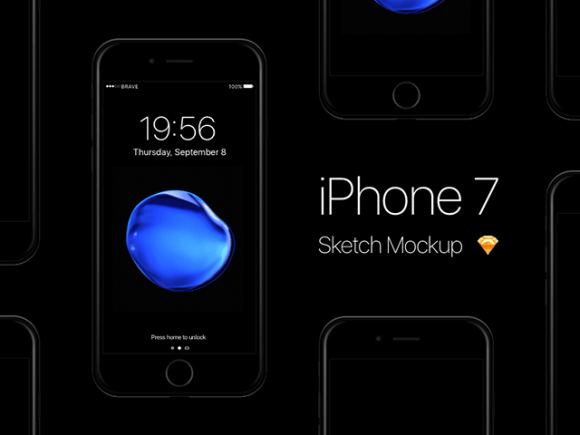 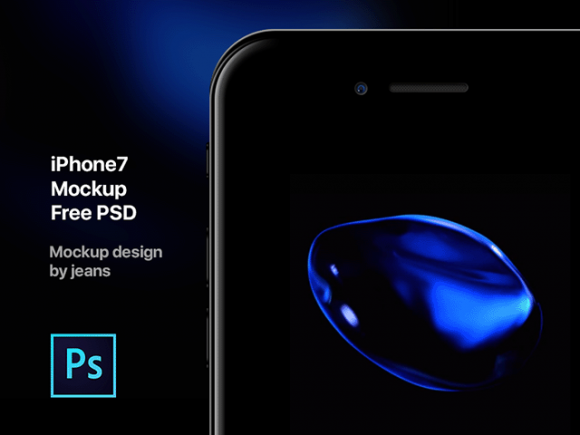 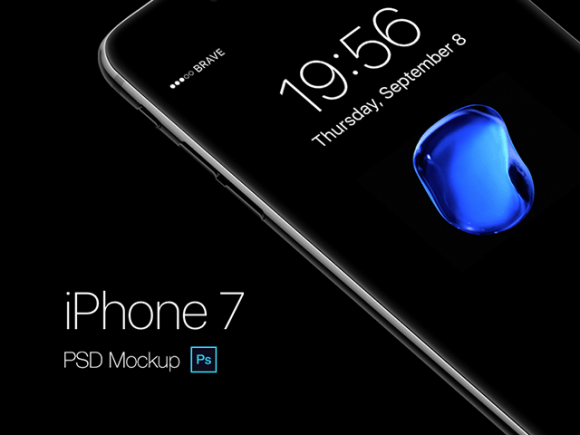 Posted on September 9, 2016 September 23, 2016 in Free PSD, Mockups, Sketch freebies and tagged mockups, iPhone, sketch. 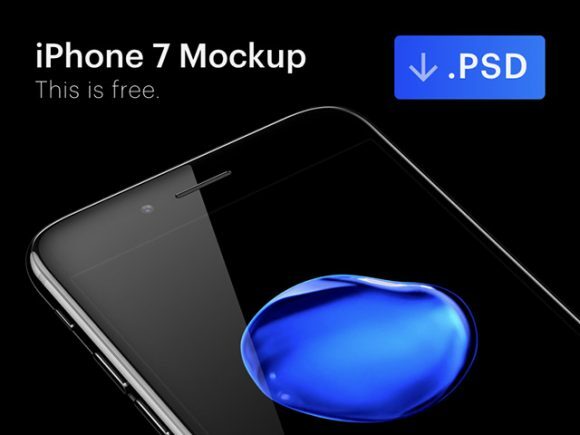 This post has been viewed 41375 times. 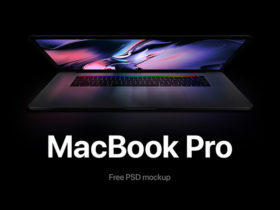 Free PSD mockup of a Macbook Pro with reflections like the one showed on Apple’s site. 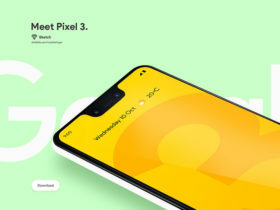 Released by Gustav Ågren.